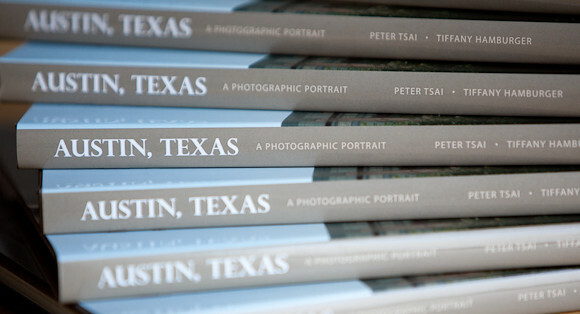 End of a Journey – My first published photo book, Austin, Texas: A Photographic Portrait is Released! Have you worked on one really long project and followed it through to completion? Was it an endeavor that consumed much of your life, but you knew it would all be worth it in the end? Well my friends, that’s how I feel right now, as my biggest photo project to date, an entire 128 page book full of photos, has finally hit bookstore shelves everywhere. The book is called Austin, Texas: A Photographic Portrait. 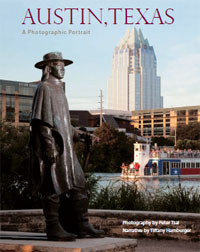 It has 175 of my photos and covers more than 100 attractions around Austin, Texas. 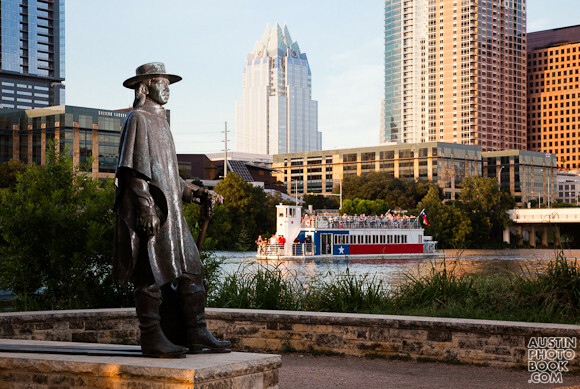 For more information, including tons of photos and a video describing the book, please jump over to my other blog and read the article, Austin, Texas: A Photographic Portrait – Book Now on Sale! 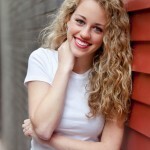 UPDATE 06/10/2011 – I was recently interviewed by Rebecca Otis of The Rebeccamendations blog. 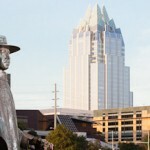 Click here to read my interview on her great Austin entertaining and events blog. I just read Rebecca’s interview over on her blog — very interesting. I will probably pick up the book when we’re out running errands today. I was wondering if you had any commentary on the various equipment used in these shoots? Thanks for stopping by! We didn’t talk much about equipment in Rebecca’s interview because her’s is not a photography blog, but I’m glad to share. The entire book was shot using Canon digital cameras… most of them full frame camera bodies – the Canon 5D and Canon 5D Mark II. I had maybe 10 out of the 175 photos come from my Canon Digital Rebel 300D as well. As far as lenses, primarily using the Canon 24-105 L lens, 70-200 2.8 lens, and a Sigma 15-30mm wide angle. Can’t wait to put them in our suites! Thanks MJ! Glad you like the books and I hope your clients love them. Congratulations! I’d like to have it but…let’s be THE BEGINNING of you editorial journeys! Iordana, Thank you very much for your kind words. 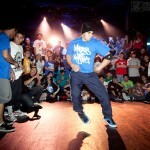 I do need to set my goal on better and bigger things in the future and your comments are welcome encouragement.